William Lim became interested in commercial fishing when he was visiting his future wife in Navotas, whose family was into the business. Curious about how it operates, he would request his girlfriend to visit the family’s fishing vessels only to find out that the vessels were already old and not well-maintained. Lim saw great opportunities to improve the fishing operations. He thought that if the business was doing fine with old vessels, how much more could it do if he can make it more efficient? It was during the time of martial law when Lim, who was pursuing an electrical engineering degree at the University of the Philippines, decided to drop out of college and venture into the fishing business. He borrowed money from his father to build his first fishing vessel and started selling his catch to the canning companies. Ten years later, Lim managed to grow the business with five fishing vessels. Not contented with the growth, Lim later moved his operations to Zamboanga, where fish catch was more stable. 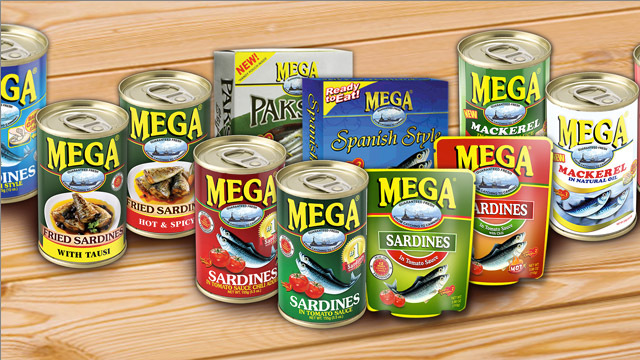 It was in Zamboanga where Lim would eventually establish his own canning plant in the mid-1990s and create his own brand called Mega Sardines. 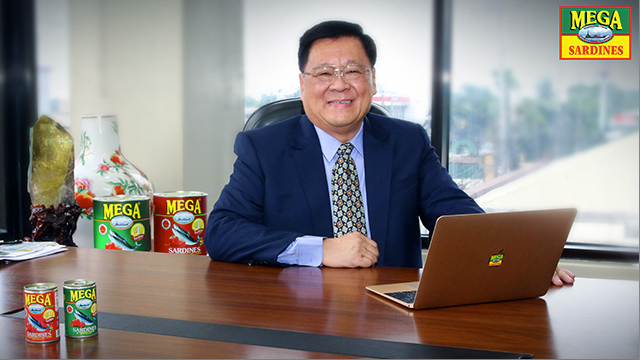 Lim initially developed his own brand because he wanted to get rid of his excess stocks from tolling production, but little did he know that he would soon expand into retail distribution. 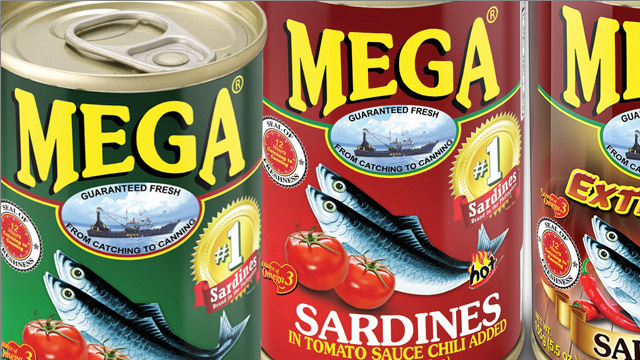 Today, Lim is the king of sardines in the Philippines, with Mega Sardines becoming the number one brand in the country. Crises happen in business no matter how you want to avoid it. When there is a crisis, there is an opportunity to change for the better. “It came to a point when we were not getting a good price for our catch,” Lim says. “Many canning companies would not want to buy our fresh fish because the price would be higher, so they would just wait on the side and buy what is left unsold. When you have surplus because you are catching so much, your pricing tends to go down. Developing a strong value proposition can help differentiate your product over your competitors' by creating a promise that you want to give to your customers. “Because nobody knew our brand, supermarket owners did not want to accept our products to be in their shelves,” he says. “I had to personally go to them to talk and convince them to give us a chance. It was difficult from what we used to do in fishing where you just need to sell your catch to a broker. But in distribution, you have to do it one by one. There is a saying that the biggest risk is not taking any risk at all. Learning how to take calculated risks can help you identify probable mistakes and prepare you to turn things around. “During the early 2000s, we observed that our inventory turnover was not fast enough despite having marketing plans so we came up with a strategy to advertise,” Lim says. “I was hesitant at first to advertise because the budget was so huge that we would never make that kind of money, but then I thought we may lose more if we get delisted by supermarkets. So even it was painful, I just decided to gamble to save the day. Innovation starts with products that frustrate customers. When you solve a customer’s pain point, you create a new business opportunity to expand and grow. “It started when there was a disaster somewhere in Bicol and the helicopters were giving aid in the disaster area,” he says. “They were distributing sardines but no can openers so what are they going to do? That’s when we started to thinking of coming up with an easy-open can. “We tried to convince local can manufacturers to come up with easy-open cans for our sardines but they said that it was going to be expensive and they did not want to do it. We had to source it abroad and we needed to subsidize the extra costs because if we passed on the cost, the price increase would be too high. Because of that, we had to absorb lower profit margins but our sales volume increased quite fast. In order to execute a business strategy faster, everyone in the company must work towards the same objectives. Strong organizational leadership results when there is alignment of goals. “One thing about integration between fishing and canning and sales and distribution—all of them should be aligned,” Lim explains. “All of them cannot be competing against each other. We measure by Key Performance Indicators or KPIs. Normally, when you talk about revenues and profit, it’s all about getting more profit and at the end of the day, your product will be priced too high already.